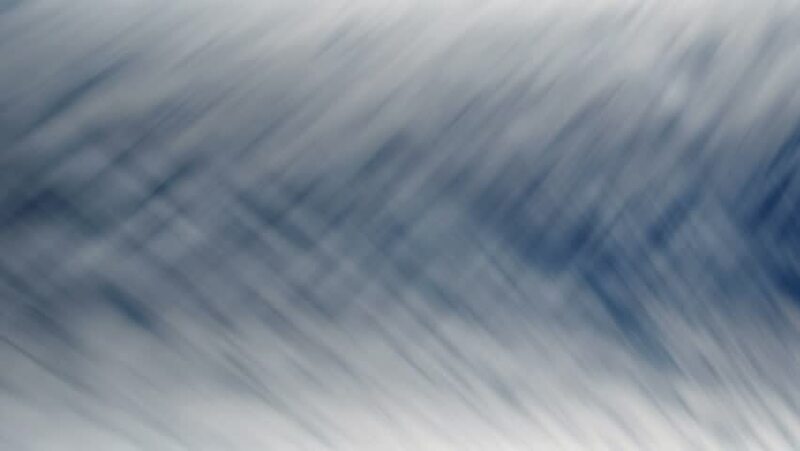 Cloud FX (seamless loop): Wispy clouds cross-hatch in a blue sky. hd00:18Wispy clouds cross-hatch in a blue sky. 4k00:24Sunlit water ripples reflected from swimming pool on nearby concrete surface. Looping clip in real time 4K. hd00:05Woman hand pointing down. Gesture, sign, symbol. Communication with no talking concept.